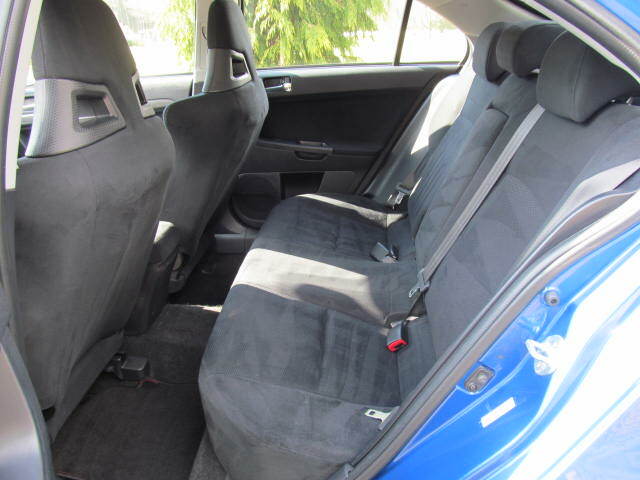 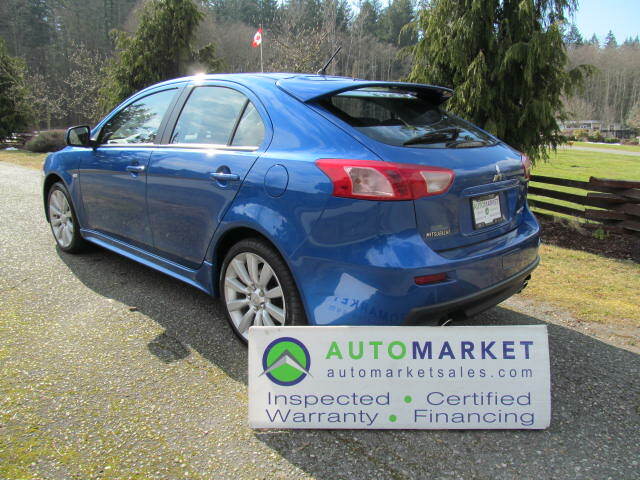 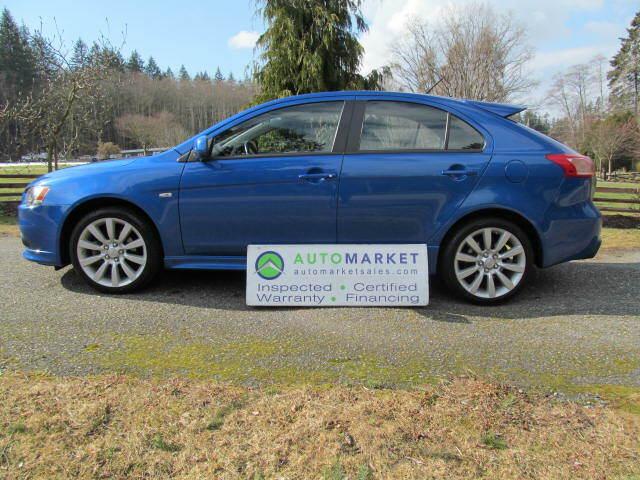 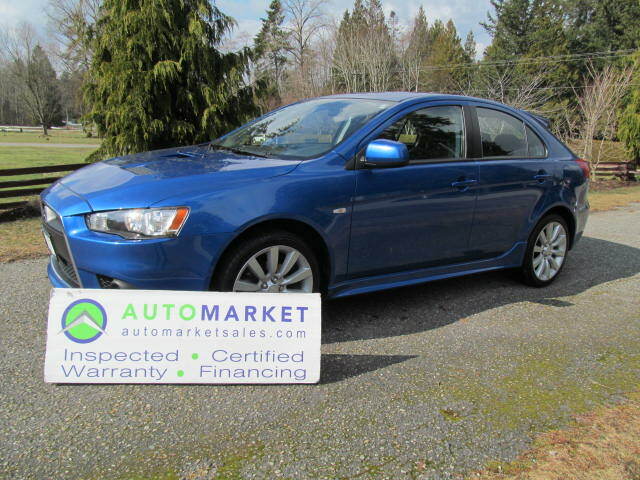 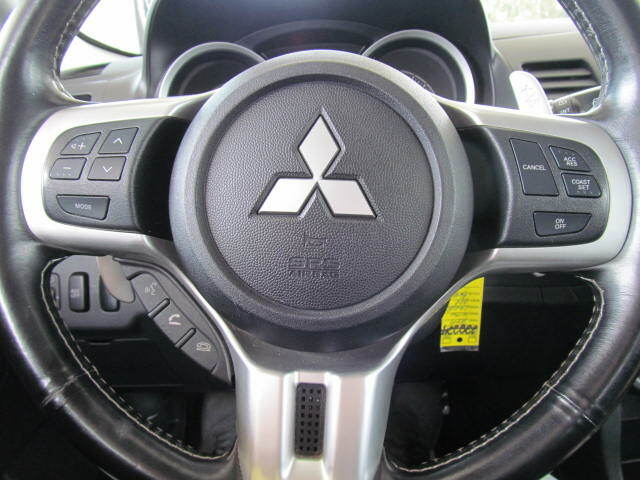 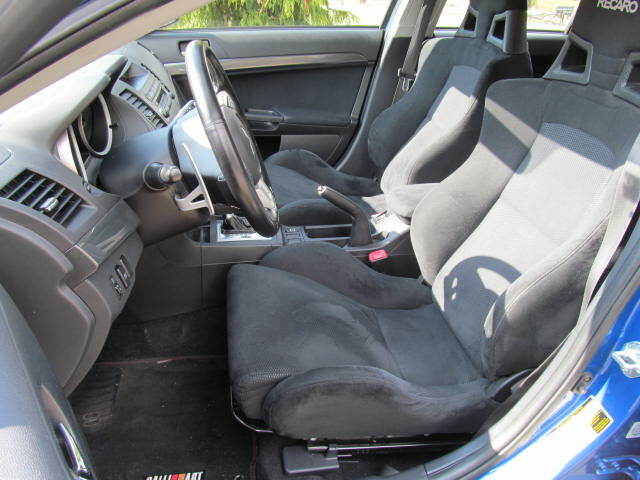 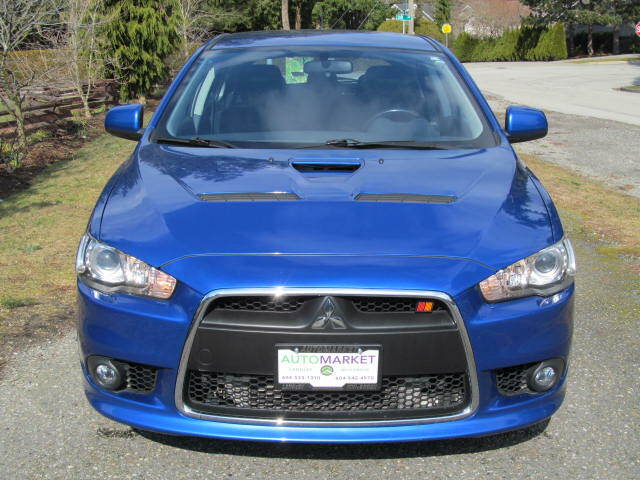 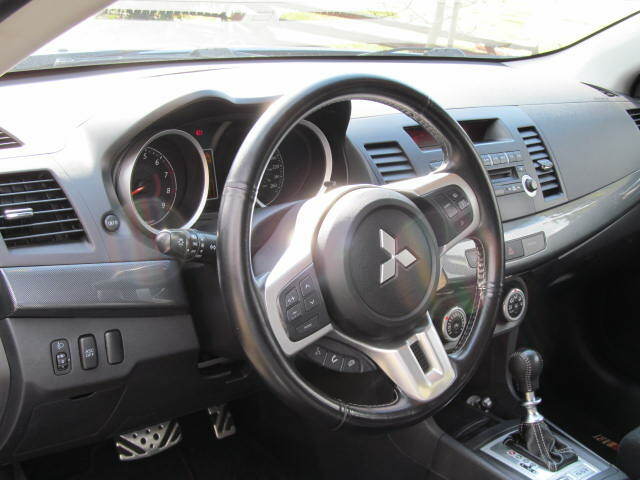 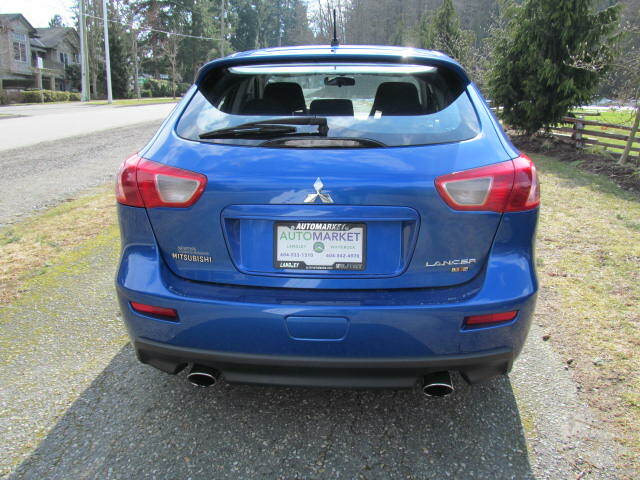 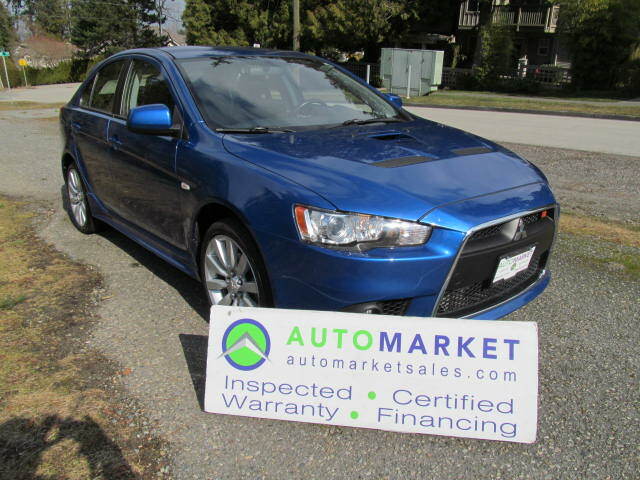 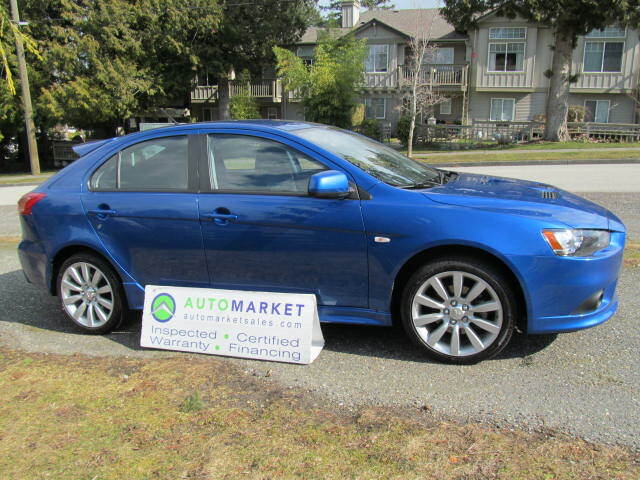 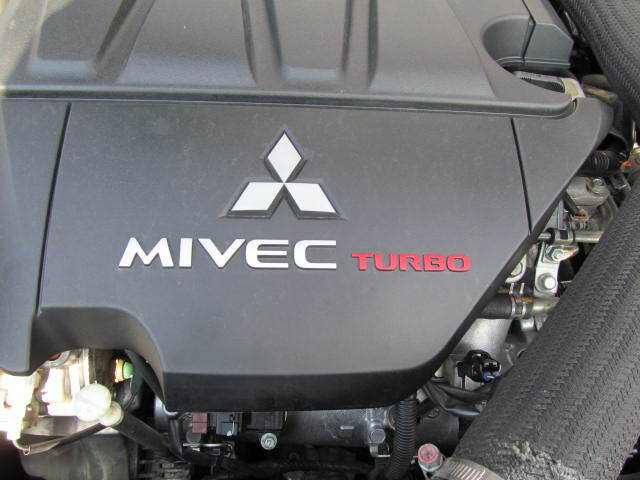 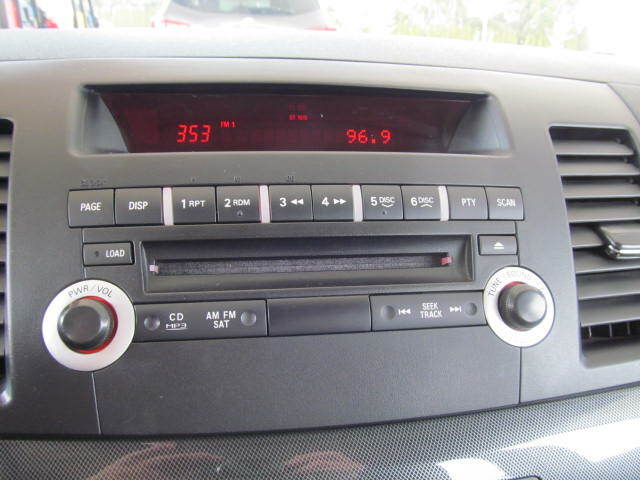 Buy Used 2009 Mitsubishi Lancer - SK Automarket Sales Ltd.
WOW, WHAT AN AWESOME RIDE. 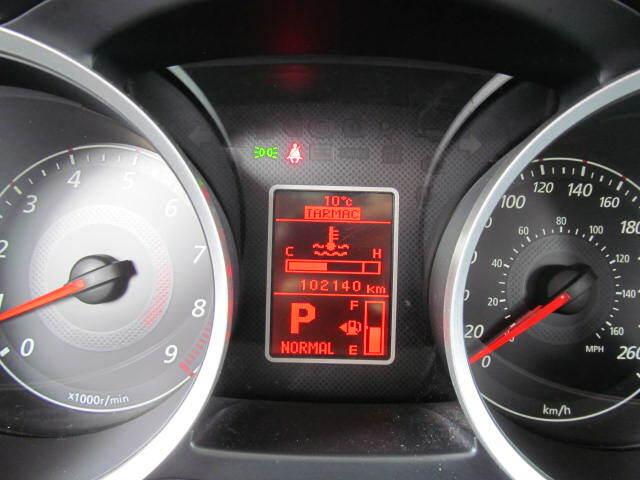 LOCAL CAR WITH NO ACCIDENT DECLARATIONS! 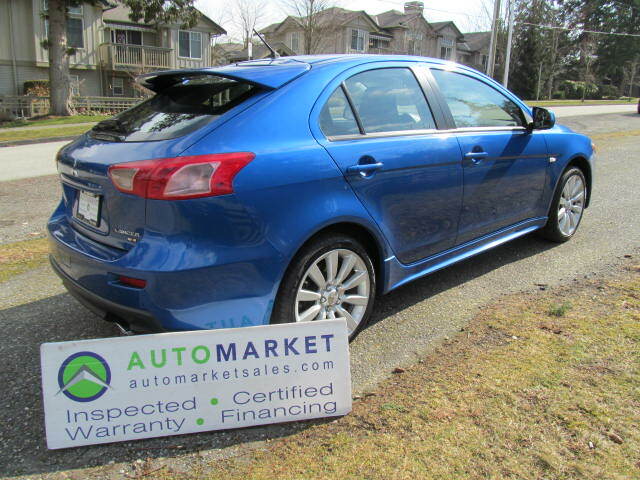 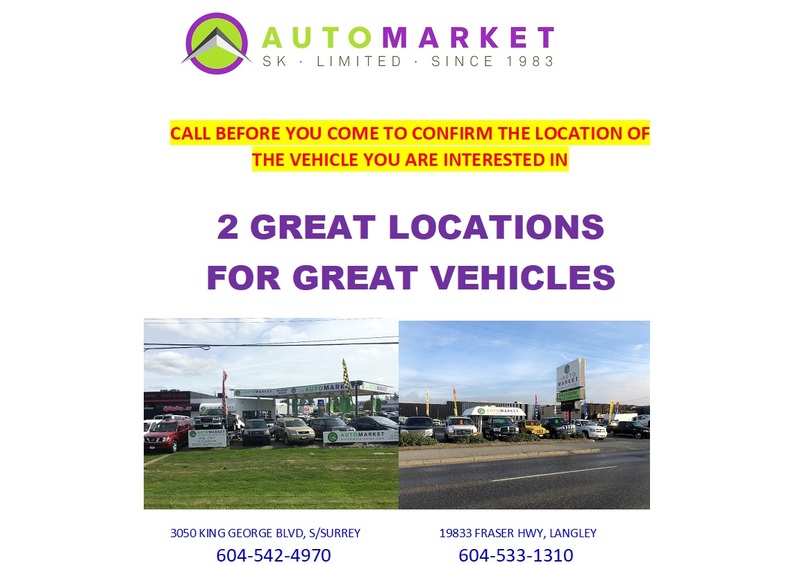 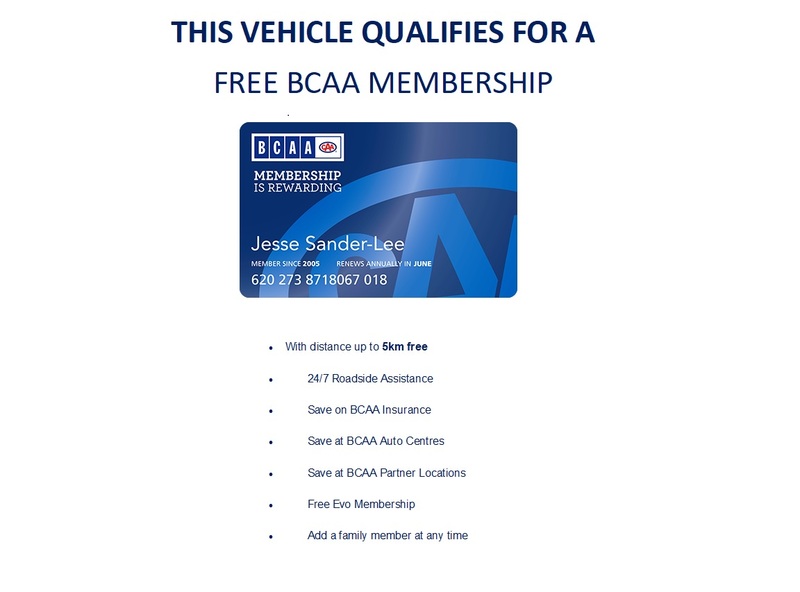 AWD, TURBO, AUTO, PADDLE, RECARO, INSPECTED, FREE WARRANTY, BCAA MEMBERSHIP, FINANCING! 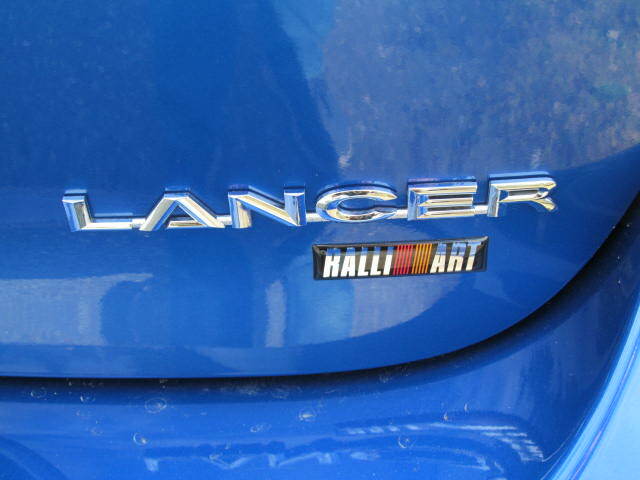 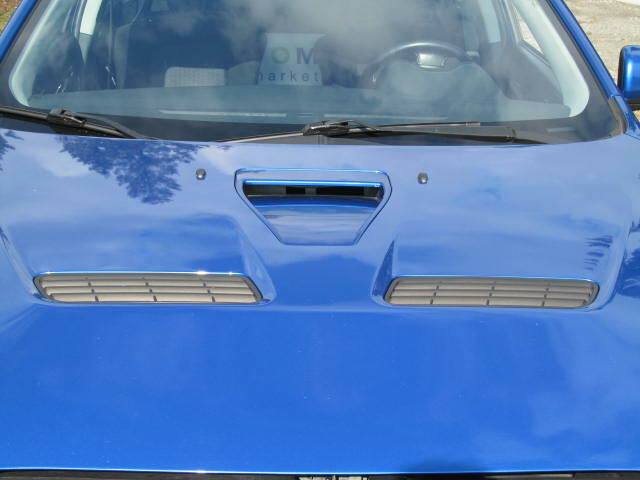 Have a look at this very rare Lancer Ralleyart AWD Turbo Hatchback. 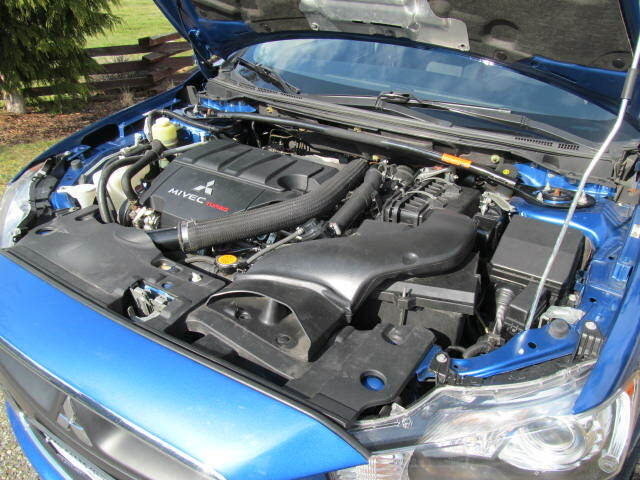 This car is loaded up with a Newly replaced Transmission with Warranty, Turbo Engine and All WheelDrive Driveline with 3 settings for ICE-GRAVEL & TARMAC. 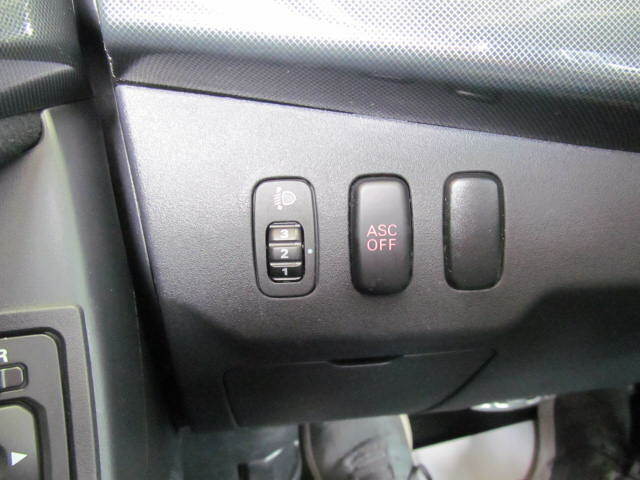 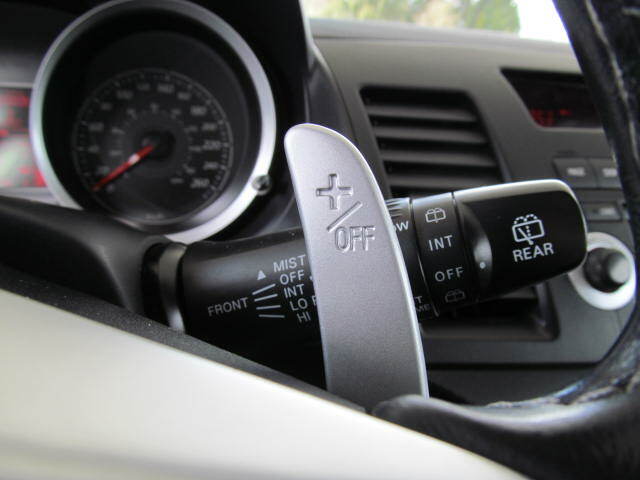 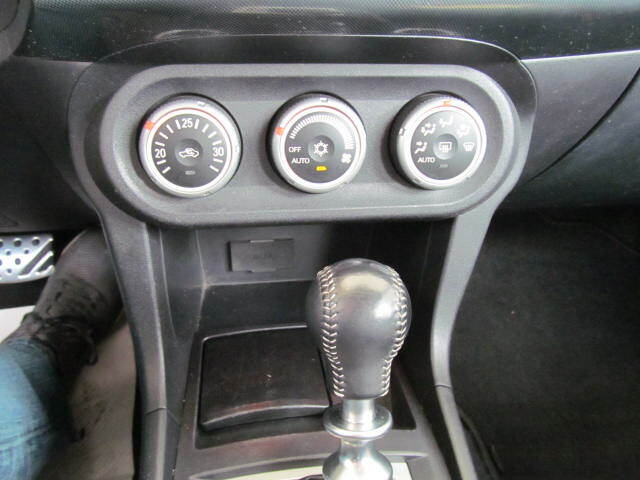 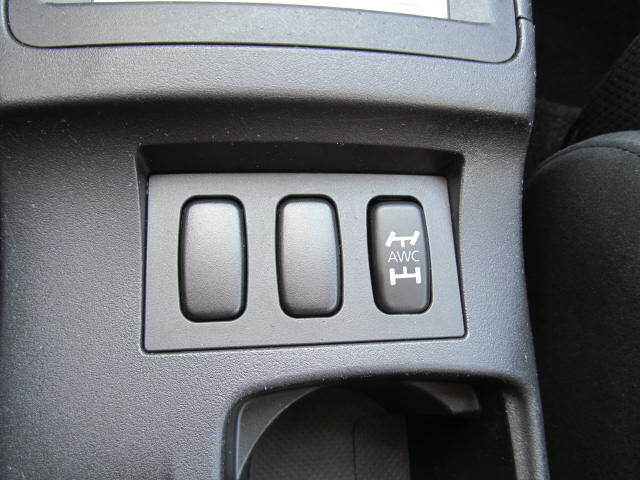 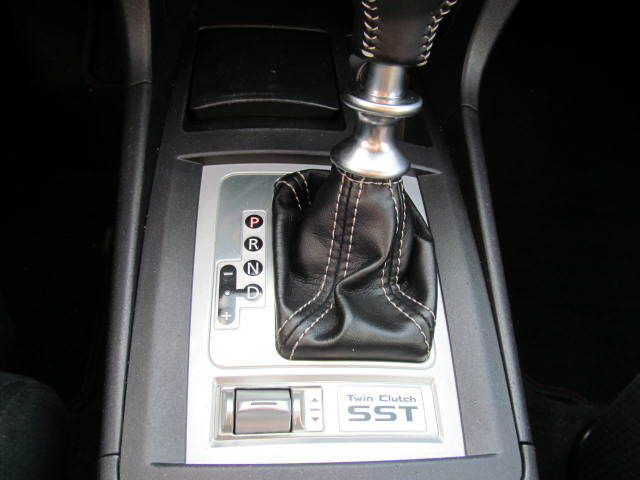 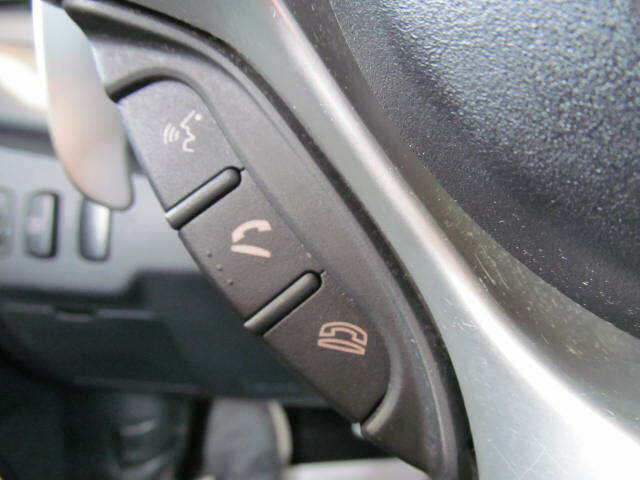 It also has Dual Clutch Paddle Shift Transmission with Sport mode. 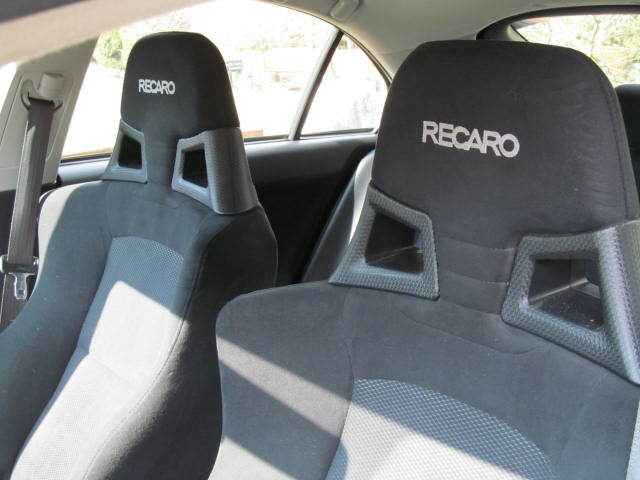 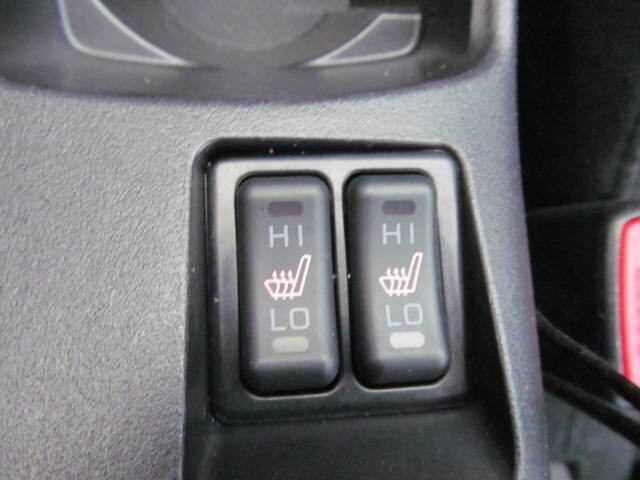 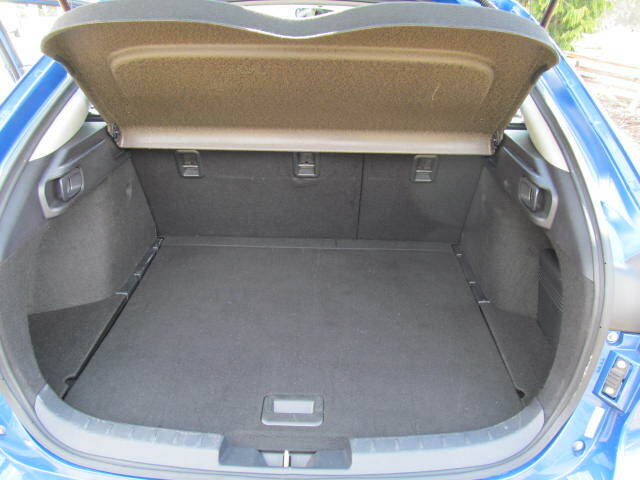 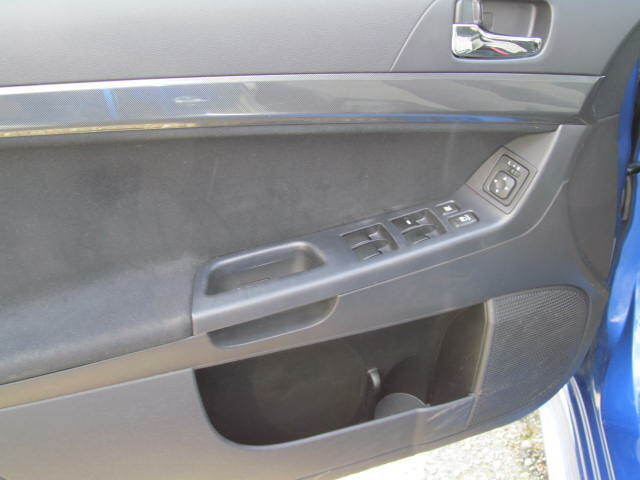 The interior has the Factory Recaro Suede Heated Seats, Bluetooth Telephone and all of the Power Options. 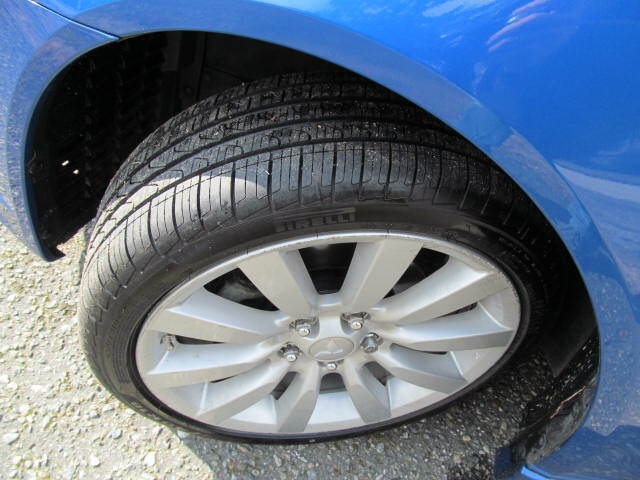 This amazing litte racing car has been fully inspected and has nearly new tires on all 4 corners and the brakes have tons of life left in them. 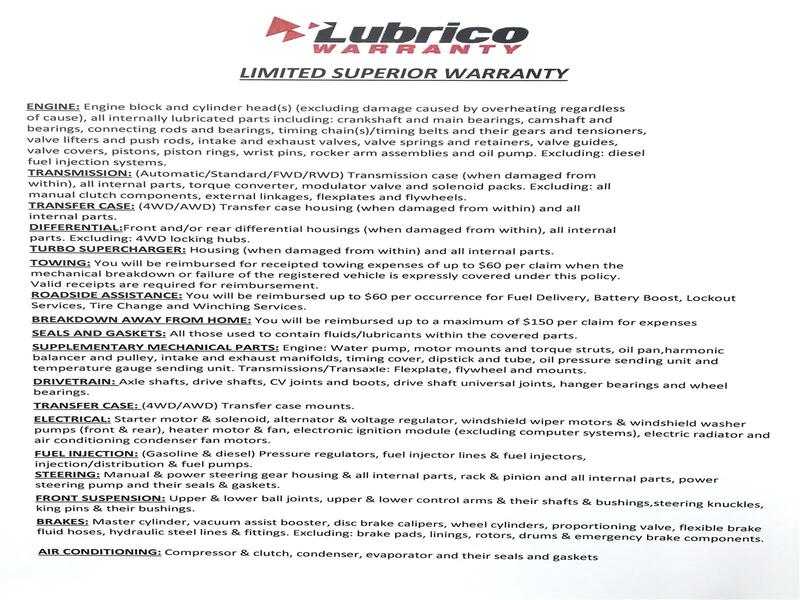 Best part is that the Factory Warranty is good until Dec 29, 2019.